The first must visit destination when you are in Dubai is Aquaventure Waterpark. This is the best place to spend your time with your family. All can enjoy the attraction especially your children. At the time you enter this waterpark, you will be amazed by the the middle eastern nuances of this place. There is a pyramid tower which is surrounded by four slide that you can use. You can throwback yourself to be kids once more time in enjoying every attractions in this Aquaventure Waterpark. If you want to bring your family to have a memorable vacation, you should go often to the outdoor destinations. Dubai Miracle Garden is the next must visit place with very beautiful scenery. It’s the biggest flower park in the world with many flowers. You don’t need to do tiring activity in this park. Just by walking around the beautidul shape of flowers already makes you happy. You will find some shape characters such as bear and Mickey mouse. It’s like you are entering a flower worin the middle of the dessert. As it is located in the Middle East, you will be familiar with the dessert in Dubai. There are some activities that you can do such as camping over night at the dessert, enjoying the night sky and also quad biking in dubai. But you should pay attention about what you bring at the time you spend in the dessert. Because of the very high weather temperature, you need to prepare your mineral water and also wearing the proper equipment if you want to explore this place using motorbike. Follow all the intructions from the tours guide or the motorbike rental in order to avoid something dangerous. Do you ever hear about palm island? If you don’t know yet, this is a biggest island which is created by human or it can be called as an artificial island. No need to wonder anymore because Dubai is a city which has very fast progress. You can find some luxurious buildings or towers and this Palm Island also belongs to them. All you can get in here such as resort, cafe, and hotel. But you need to to prepare more budget far before because it’s not cheap to stay in this wonderful island. 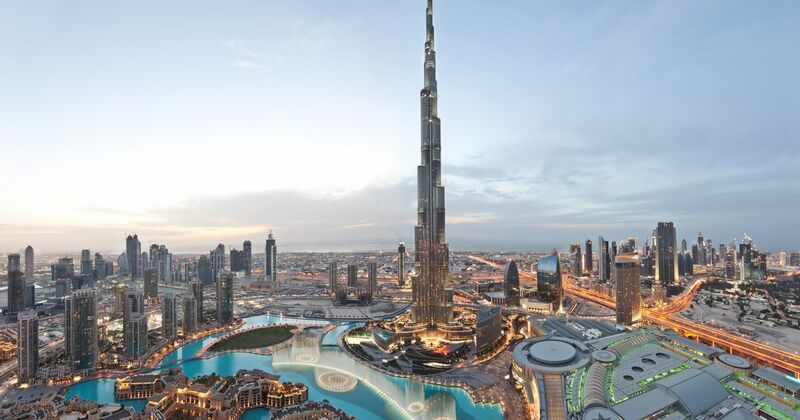 So, you can prepare yourself first before planning your holiday in Dubai.